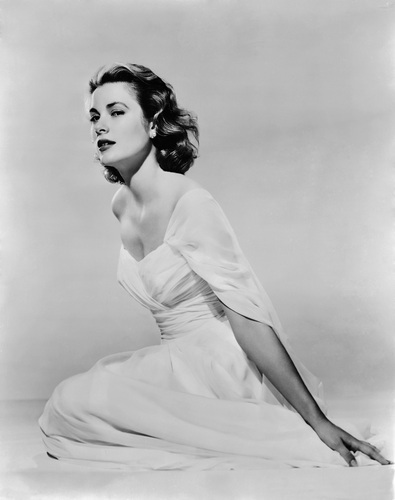 Grace Kelly. . HD Wallpaper and background images in the प्रतिष्ठित फिल्में club tagged: classic movies classic movies actress. I just had to save this Sylvie she is Grace by name and grace by nature ! This Lady was a very beautiful woman ! Such a great class !